The wait is over! 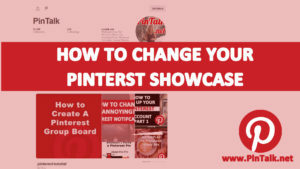 Businesses are now allowed to run ads on Pinterest. 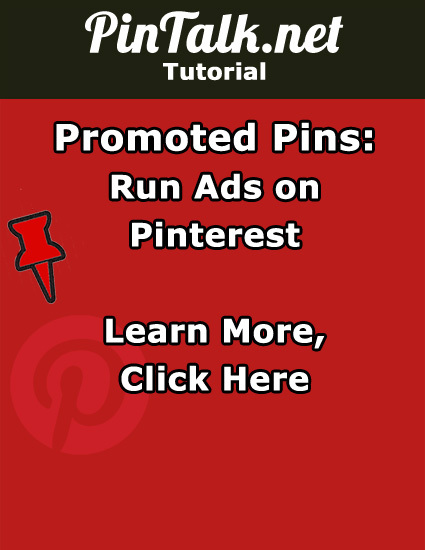 Pinterest is now allowing business with any size advertising budget to purchase ad space on their social network! 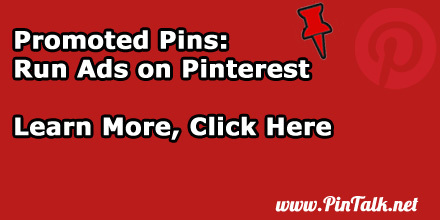 In 2013 Pinterest announced its Promoted Pins advertising program. 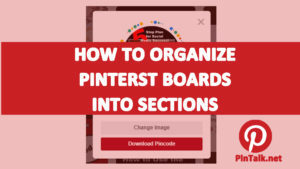 In June 2014, Pinterest allowed businesses to join their waiting list in anticipation of the Promoted Pin platform. Unlike the test advertisers, there is no multi-million dollar minimum budget and setting up an ad has never been so easy. 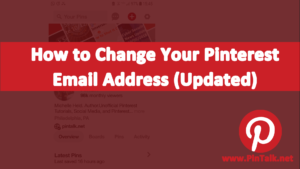 Simply upload a new pin or choose from an existing pin and add a payment method to get the campaign set. 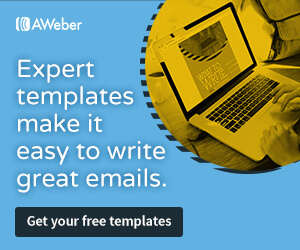 Advertisers can and should tune their campaign to maximize their spend. 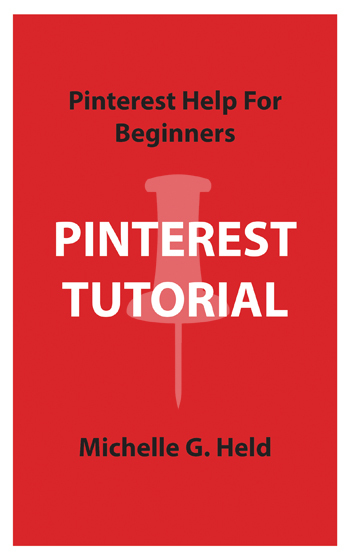 Pinterest ads can be narrowed down by start and end dates, language, location, gender, devices, keyword (Figure 1). 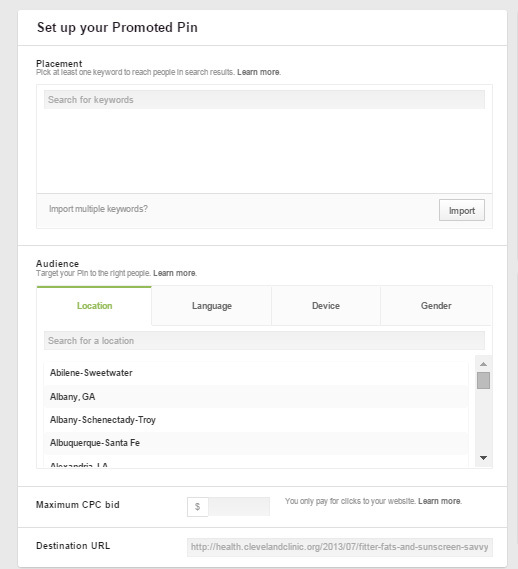 As with all advertising platforms advertisers can set their daily budget, maximum campaign spend, max cost per click (CPC) (Figure 2). 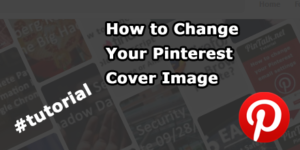 Previous Previous post: Pinterest Pins: Fill in Your Source!